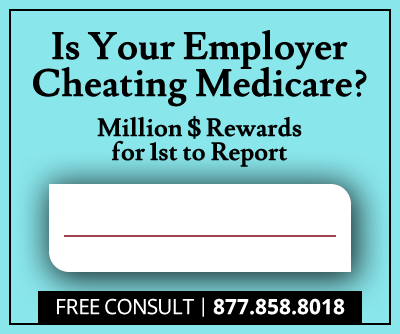 Irvine-headquartered Johnson & Johnson subsidiary, Acclarent Inc., has agreed to pay $18 million in a settlement over false claims healthcare fraud allegations, the US Justice Department announced Friday. Whistleblower Melayna Lokosky filed the initial qui tam lawsuit that led to government investigation. Lokosky will receive a $3.5 million cash whistleblower award for her efforts in exposing the fraud. Johnson & Johnson acquired the California medical device manufacturer, Acclarent, in 2010. The company specializes in the development of minimally invasive ear, nose and throat (ENT) technologies. 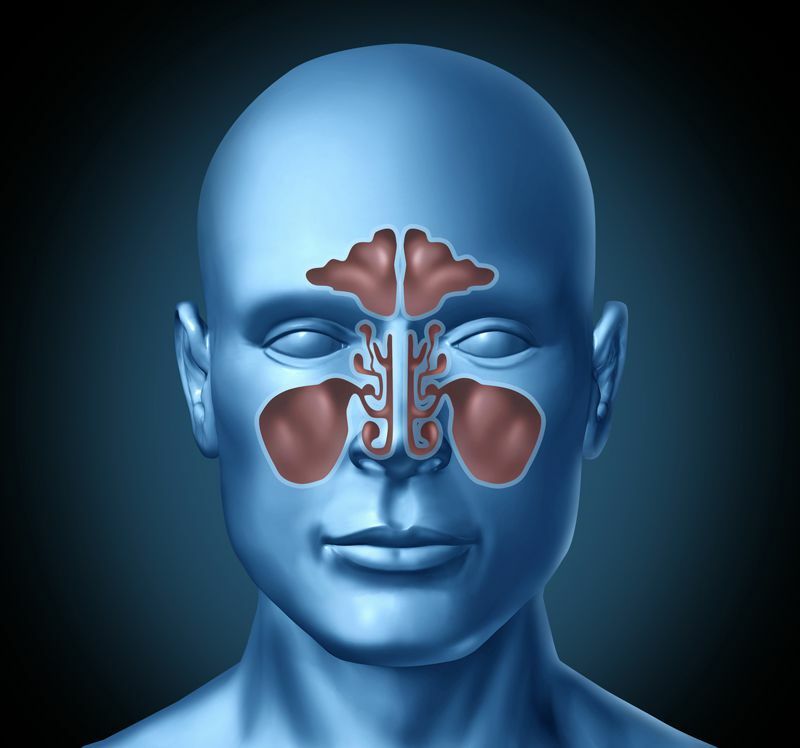 Allegations in this case surrounded the marketing and distribution of a sinus spacer known as the Relieva Stratus MicroFlow Spacer. Though the U.S. Food and Drug Administration (FDA) approved the spacer in 2006 for use in maintaining sinus integrity during a 2-week period post-surgery, Acclarent allegedly designed, engineered and marketed the spacer as a prescription corticosteroid-delivery device. After the FDA denied Acclarent’s 2007 request to expand the spacer’s approved uses, Acclarent allegedly continued to market the spacer as a drug-delivery device. Acclarent sales representatives reportedly trained physicians with videos demonstrating the delivery of Kenalog-40 via the spacer. Trainers also allegedly used a “white, milky substance resembling Kenalog-40” in physical demonstrations. Off-label marketing is a common scheme used to increase revenue from pharmaceutical drug or device sales, and such activity violates the federal False Claims Act (FCA). 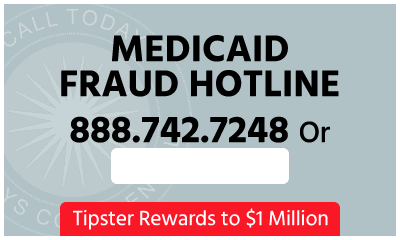 When health care professionals bill government-funded health care programs like Medicare for products and services that are not FDA approved, each bill becomes a false claim. Acclarent added a warning to the device label in 2010 regarding its application in drug-delivery, but allegedly continued to market the spacer for drug-delivery. In 2011, former Acclarent ENT consultant, Melayna Lokosky, filed a civil lawsuit in the District of Massachusetts under the False Claims Act whistleblower (a/k/a qui tam) provision alleging the off-label marketing and FCA violations. Wednesday, July 20, following a six-week jury trial, former Acclarent CEO, William Facteau, and Vice President of Sales, Patrick Fabianon, were convicted on 10 misdemeanor counts of introducing adulterated and misbranded medical devices into interstate commerce. The whistleblower provision of the False Claims Act allows private parties to file a lawsuit (a whistleblower suit) on behalf of the United States for false claims and share in a percentage of the government’s recovery. The court awarded Lokosky approximately $3.5 million, nearly 20 percent, of the $18 million settlement amount, plus interest, attorneys’ fees and costs. In 2013, Acclarent discontinued sales of the spacer and withdrew all FDA marketing clearances. Acclarent no longer markets or distributes the device in the United States. According to the Justice Department, the claims resolved by this settlement are allegations only, and there has been no determination of liability.